Use these tips to keep your deck safe from weather conditions. Your home’s deck is an excellent addition to your property because it provides you and your family with an extra space you can use for recreation. Whether you’re having a small party or just relaxing on a nice spring afternoon, your deck provides you with an excellent place to enjoy your property. It’s important to keep your deck in good condition so you can enjoy it for as many years as possible. One of the best ways to do this is by protecting it from outdoor conditions. Since your deck is located outside, local weather conditions play a large role in its longevity. Here are a few ways you can protect your deck from these conditions. As time goes on, dirt and other debris can accumulate on your deck so it’s a good idea to clean your deck regularly. Dirt can build up in between your deck’s boards, which can not only be aesthetically unpleasant but also mask other issues with your deck like cracks or warping. You can sweep any debris that gathers on your deck and even power wash it to get up any ground-in dirt. If you do choose to power wash your deck, make sure to take the proper safety precautions. Sometimes, no matter how much maintenance you do on your deck, you will still have to repair it. It’s essential to remember to get your deck repaired as quickly as possible. Even minor problems can lead to expensive repairs down the line if they aren’t addressed soon enough. You can fix some problems like a loose board on your own, but if you notice an issue with advanced rotting then you should contact a professional to repair it. Staining your deck provides a lot of visual and practical benefits, so it’s a great idea to apply a stain to your deck to protect it. When you stain your deck, you’re creating a protective layer that can serve as a barrier between it and precipitation. This can prevent your deck from rotting, which can help prevent problems for you in the future. Albaugh & Sons, LLC is known for high-quality customer service, design, installation, and maintenance. We are proud to offer all of our Frederick, Thurmont, Walkersville, and New Market customers a finished product they are excited to show off. From picket fences to painting, we can help you with your home improvement project. Interested in learning more about our comprehensive range of home remodeling services? Contact us today! We look forward to giving you the home of your dreams. 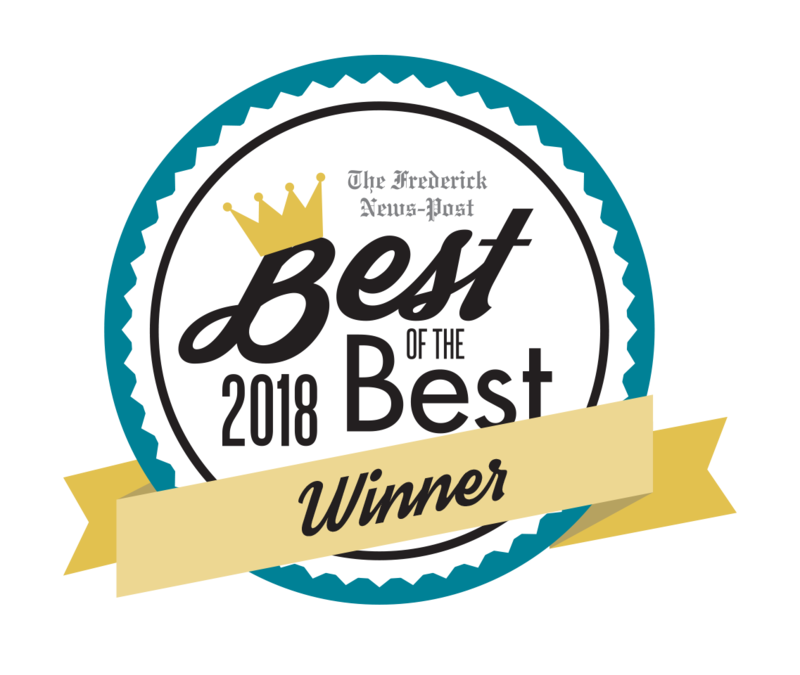 ALBAUGH & SONS WAS VOTED “BEST HOME IMPROVEMENT COMPANY” BY THE READERS OF THE FREDERICK NEW POST IN THE BEST OF THE BEST 2018 CONTEST. CONTACT US online, or give us a call at 301-964-9379 today to start your project! This entry was posted on Friday, March 22nd, 2019 at 9:33 am. Both comments and pings are currently closed.